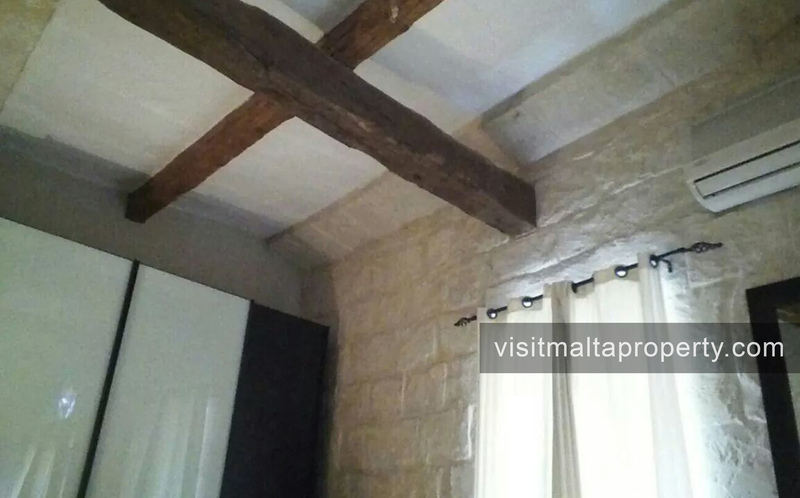 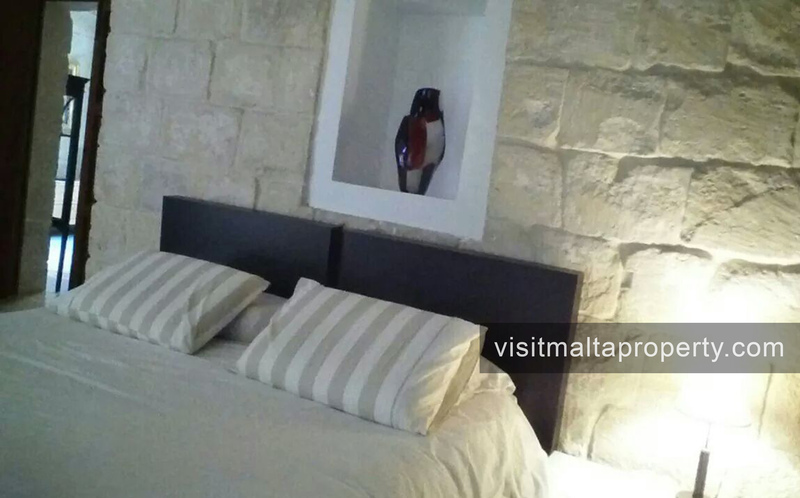 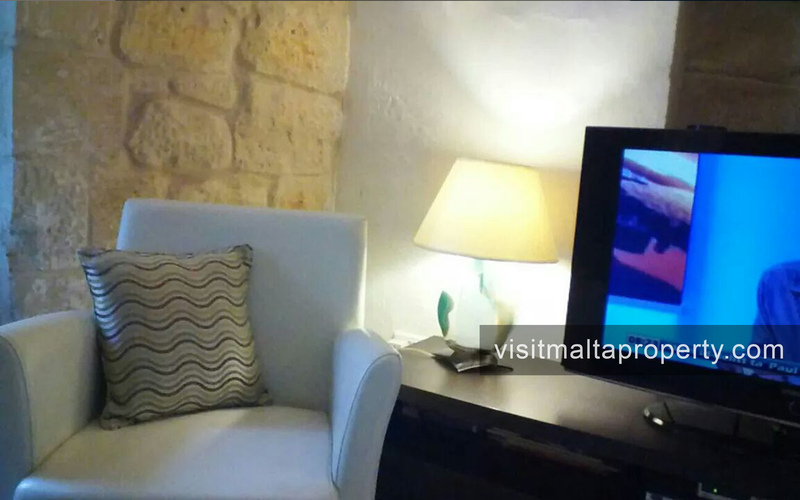 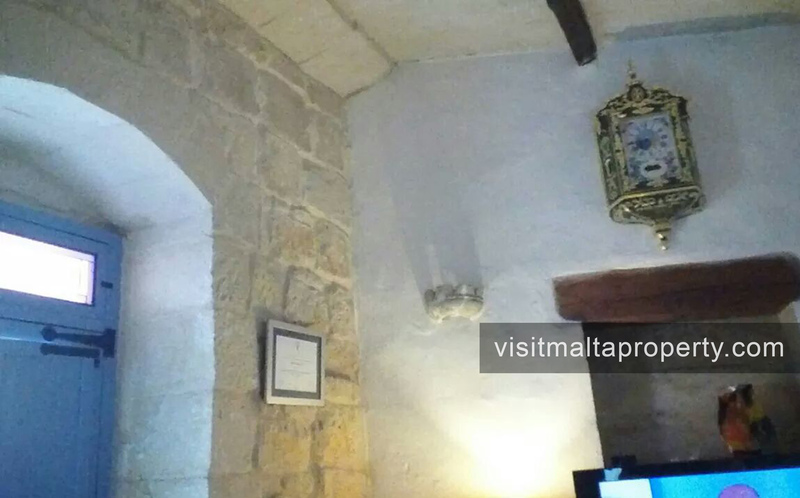 The property is a 300 year old house of character situated in the heart of Mosta. 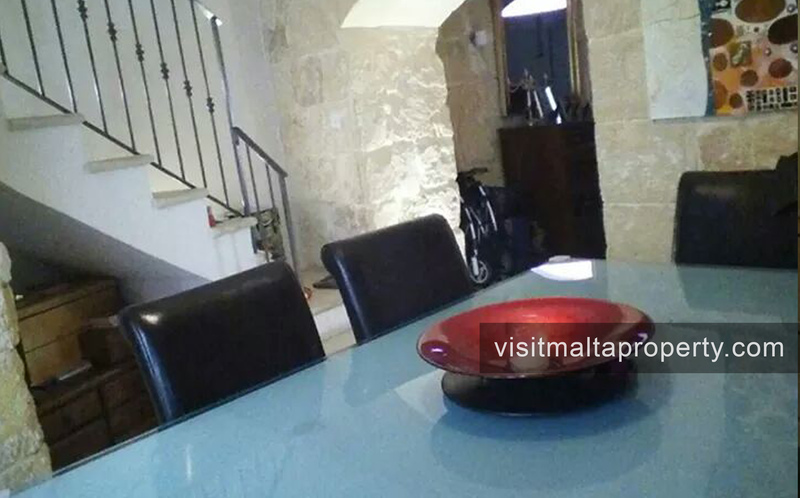 It has a kitchen, separate dining room and living room, guest toilet and a courtyard downstairs. 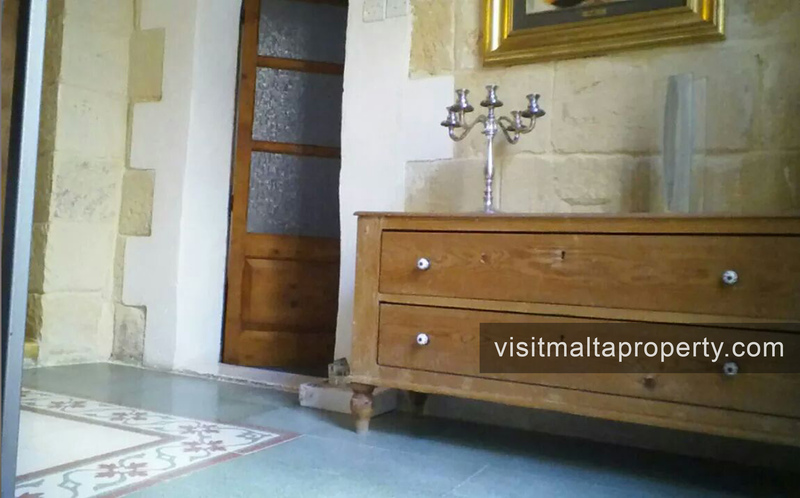 On the second floor, one finds a big landing with a balcony overlooking the courtyard, main bedroom, spare bedroom and main bathroom. 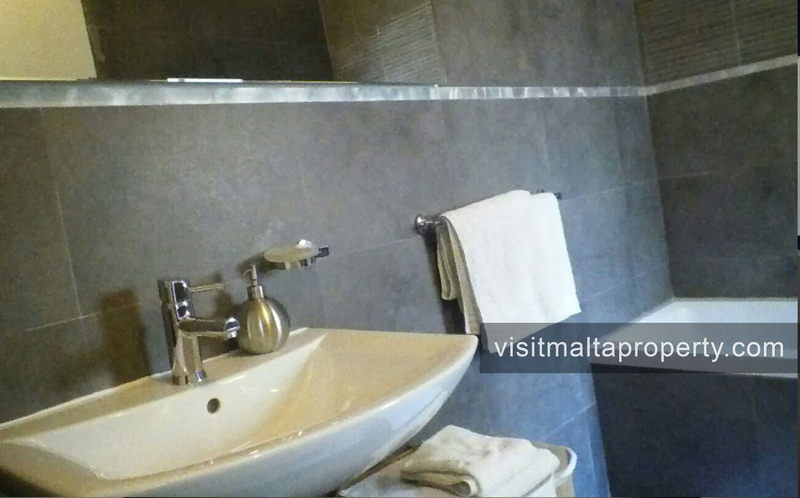 On the 2nd floor there is the 3rd bedroom and a shower together with space for washing machine, tumble dryer etc. 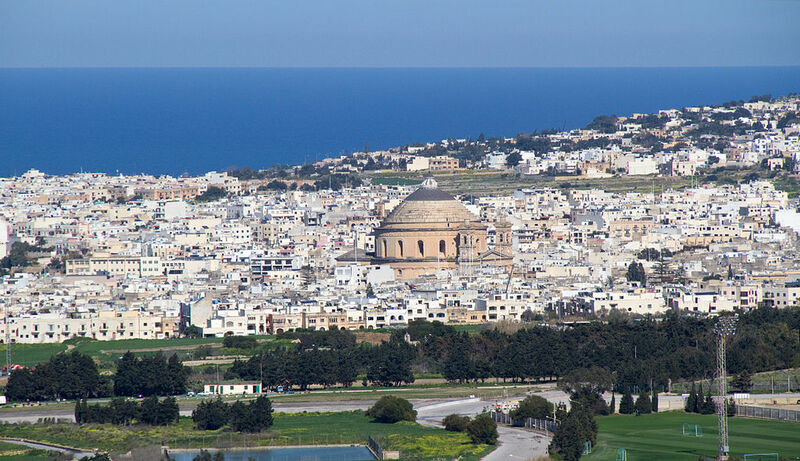 There is also a very large terrace with nice views of the Mosta Dome.